Since moving to Malaysia a year ago, we have had, a few of our friend’s and family visit us and some that are planning to visit this year. So, there is always that question, of, what would they like to do, what sites would they most like to see, places to eat and so on. I have put together, this small list, based on my own personal experiences, thus far;). The Craft Centre in Kuala Lumpur, is not always the first place I think to take friends. But whenever I go, I remember, what a fab place it is to visit, to have that little taste of Malaysian culture, centred in one place. It is easy to get to, you can find there, souvenirs, traditional clothing and fabric. The area my friends and I head to, is, The Craft Village. 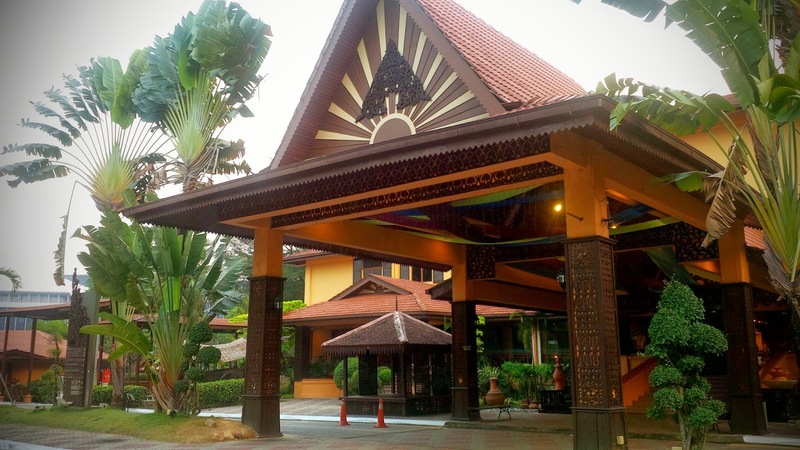 There, you can learn to paint Batik, wood carving and pottery making. All reasonably priced and take place, inside beautiful traditional huts. 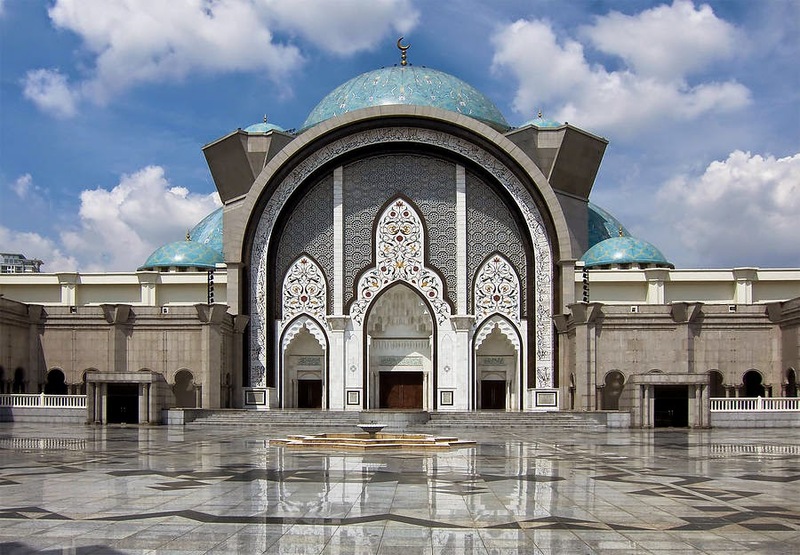 Malaysia is a predominantly Muslim country, followed by many other religions. 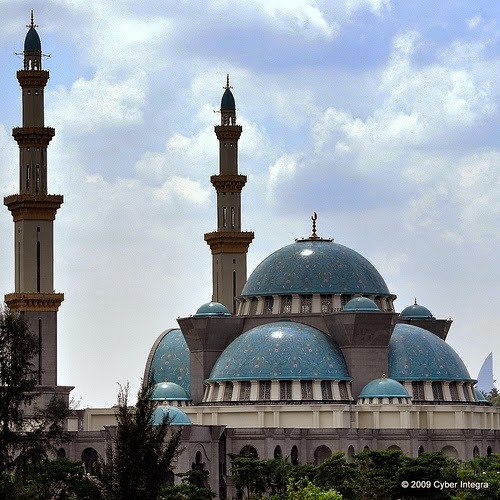 So you will find mosques, along with other places of worship, dotted around Kuala Lumpur. 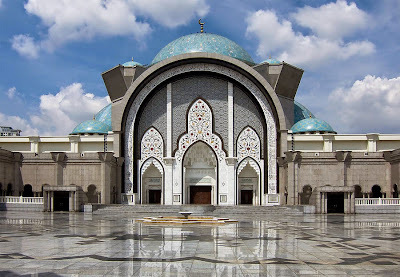 Masjid Wilayah, with its blue domes, stunning architecture and grounds, is one, which stands out to me! Last but not least, Batu Caves. 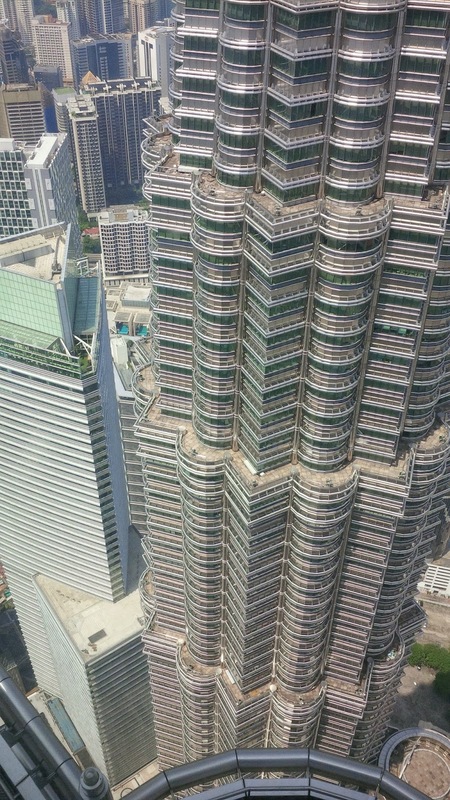 It is another iconic site, in Kuala Lumpur, where many people, from all over the world, come to visit. There is 272 steps (huff puff), which lead you up to the opening, but once you get up there, you’ll find a series of caves, with Hindu Shrines. It is well worth the hike;). This was "so hard" to decide on my Top 5!! I have visited so many places now, within KL, but if I didn't give myself a limit, the list could still be going!! 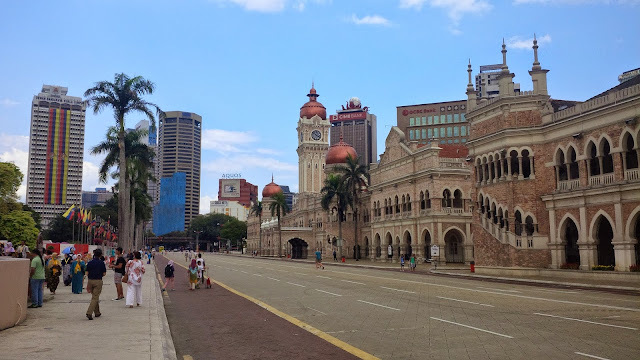 Have you any plans to visit/move to Kuala Lumpur? 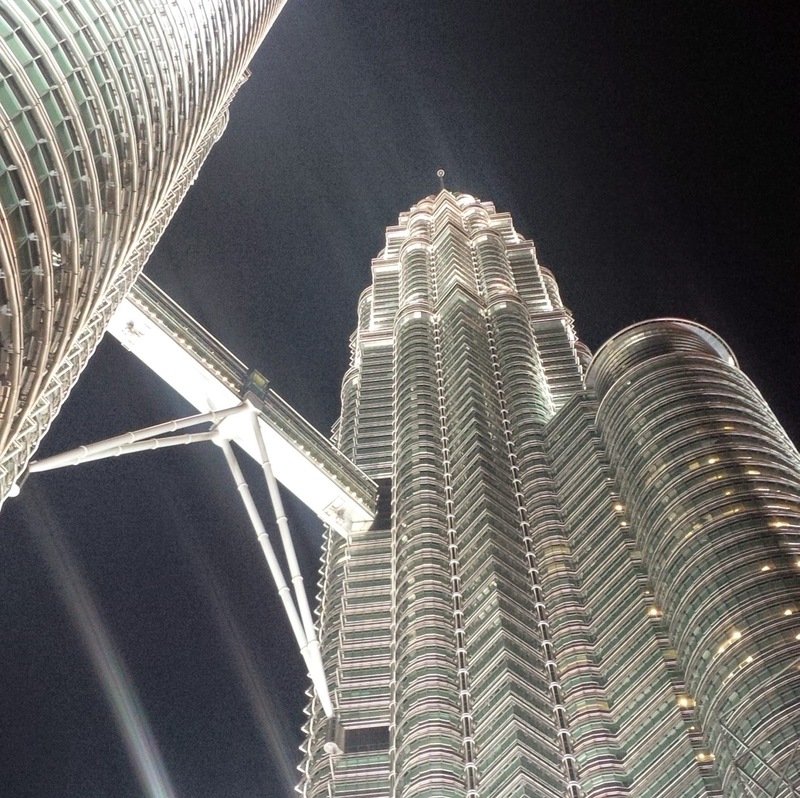 Or do you live in Kuala Lumpur and have any recommendations, on other cool places to visit? Tip~ I just thought. 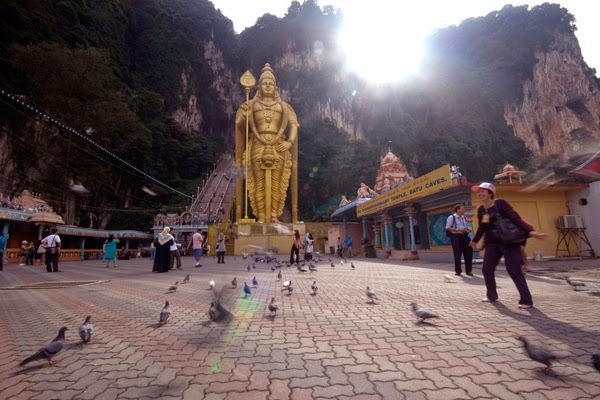 If you are planning to visit KL and you have limited time in the city. 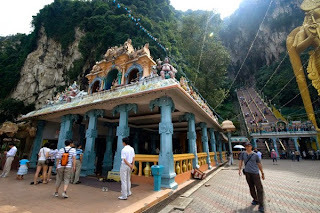 A great way, to see most of these sites and more, is taking the KL Hop-On Hop-Off bus. I took my sister and her boyfriend, when they came to visit last year and they found it, real easy and a time saver, as they got to visit the places, they most wanted to see, in 1 day. Thanks for the post! I will visit KL in August. So, it was nice to see the sights here. 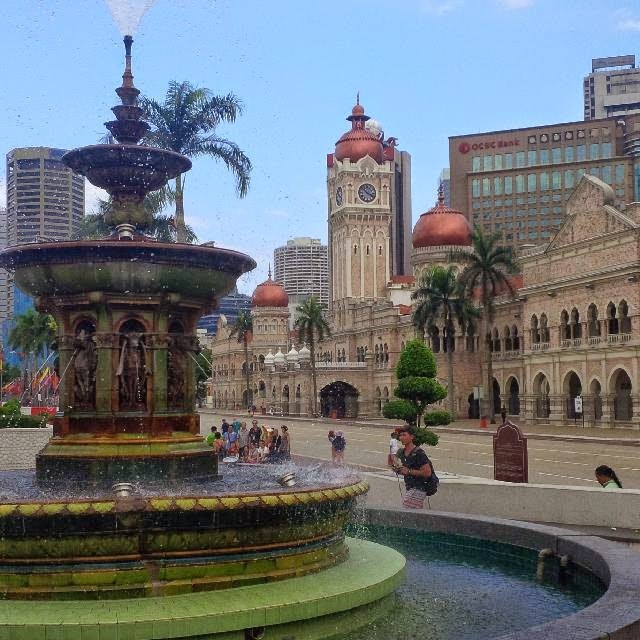 Hi Larry, I am happy to hear that you liked the post, and hopefully you will get a chance to enjoy some of the sights on your visit to KL! Thank you for your feedback, much appreciated:).